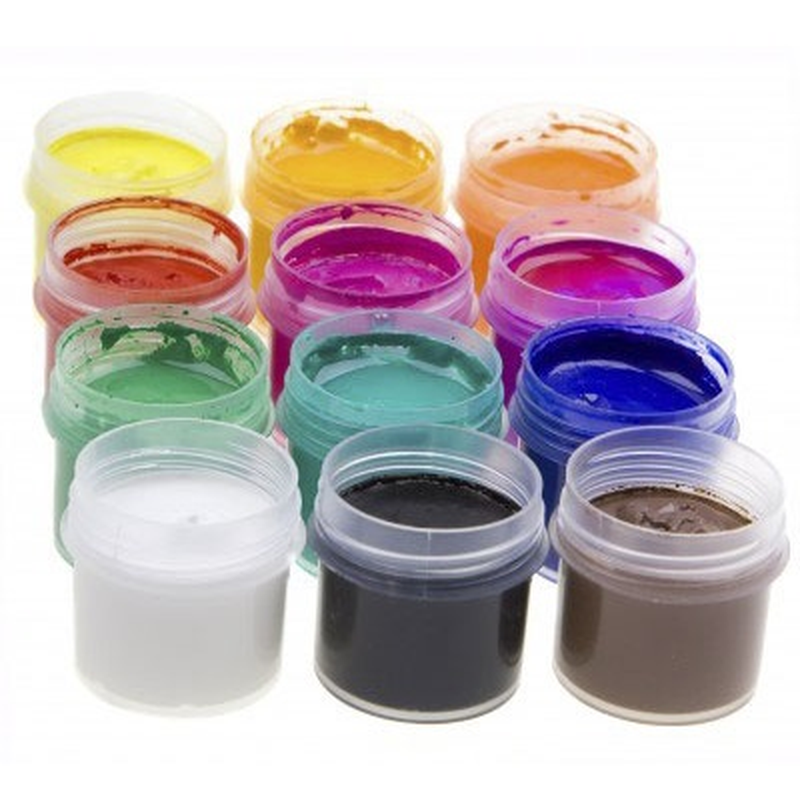 It is common to speak of "tattooing pigments" or "tattoo inks". These terms are incorrect, since the product used does not have the chemistry of an ink; as for the pigment, it is only a component of the final product. The product used in restorative micropigmentation (and permanent makeup) is, in fact, a pigment dispersion. As this term is a bit lengthy, we will use the term "pigment" in a permanent makeup context, and "ink" when discussing restorative colouring. The pigment is the ingredient (or raw material) that gives ink its colour. While it is an essential component, it is not sufficient on its own. 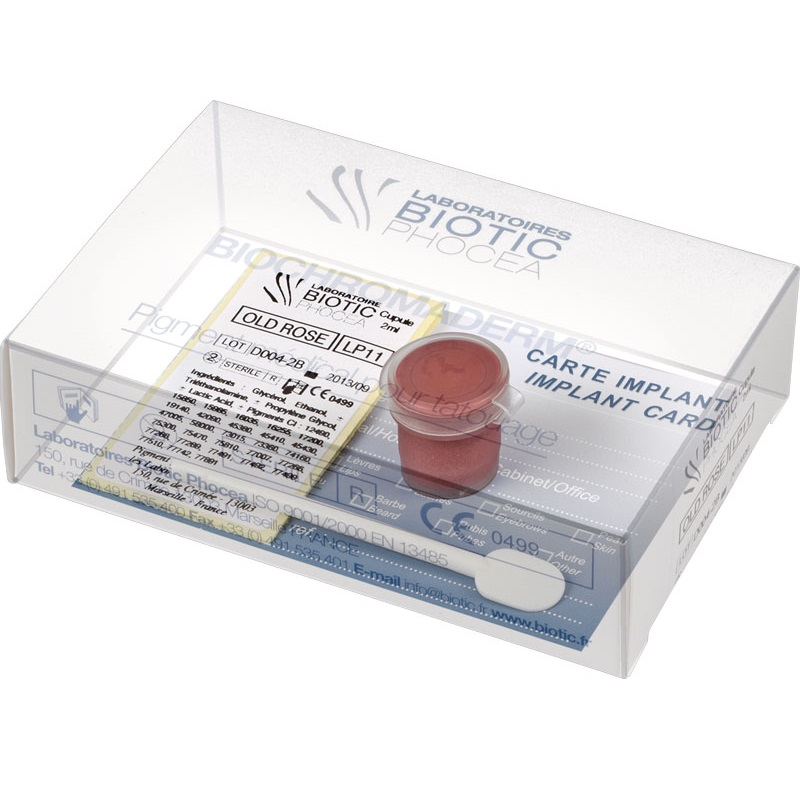 Invasively placed in the skin, pigments are a medical implant that remains in the patient’s body for life.